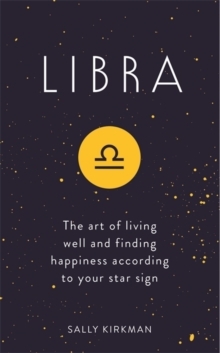 You are a Libra. 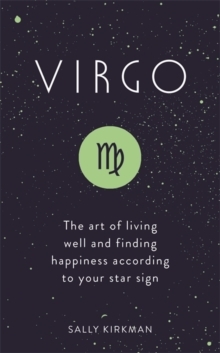 You are the style ambassador and people person of the zodiac. 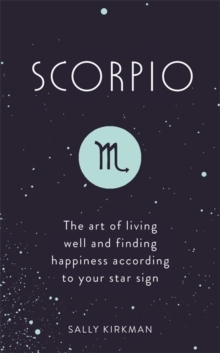 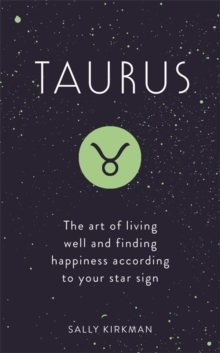 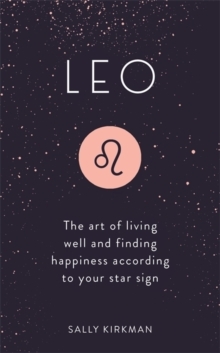 The signs of the zodiac can give us great insight into our day-to-day living as well as the many talents and qualities we possess.